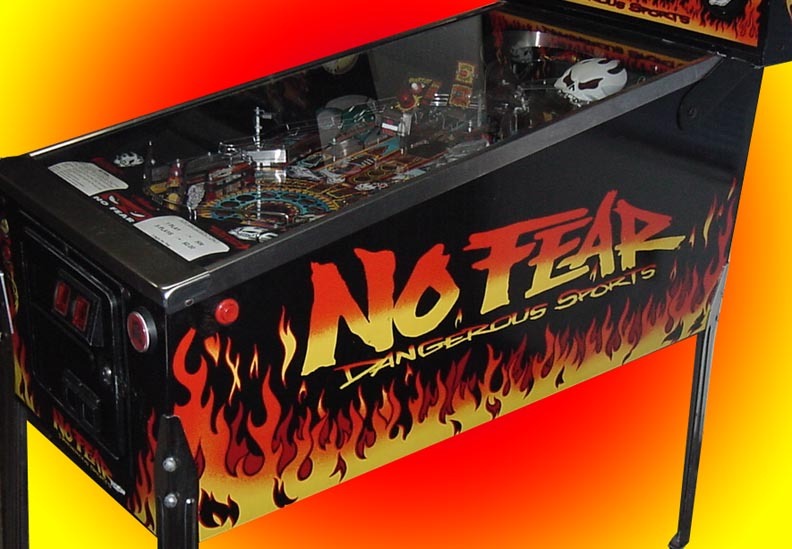 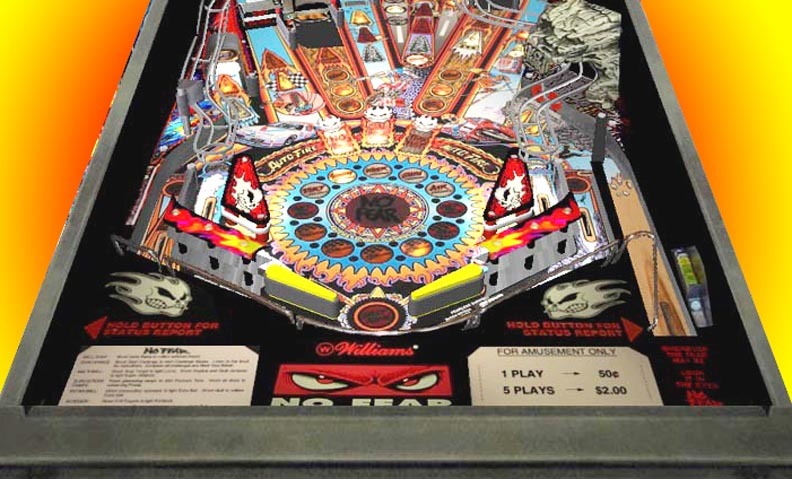 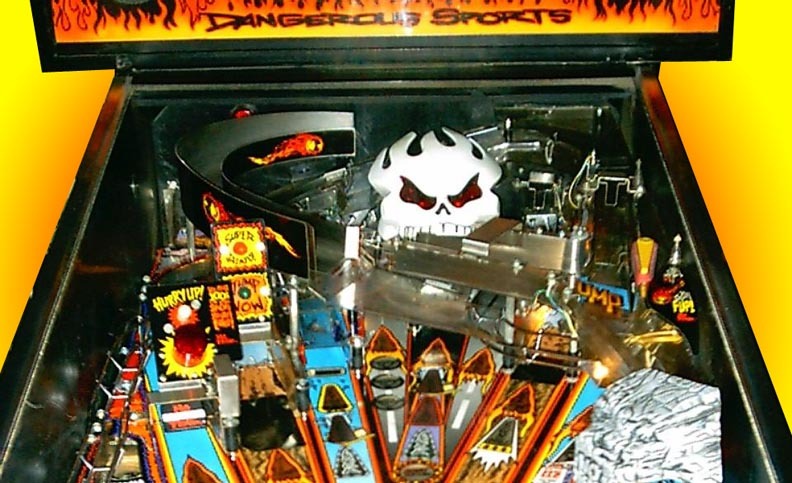 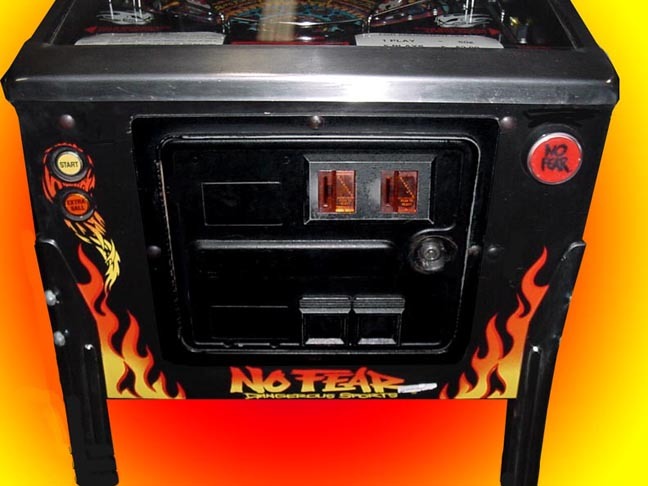 If you're into extreme sports and a pinball fan, you can't be without this machine! 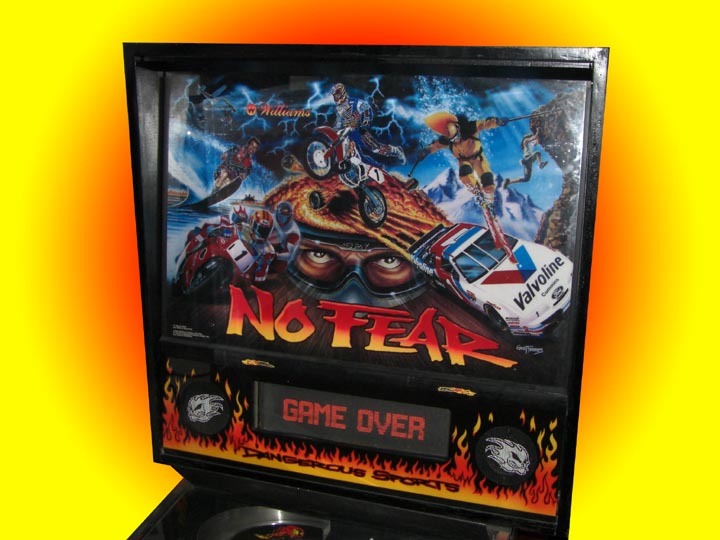 All of your favorite extreme sports are here! 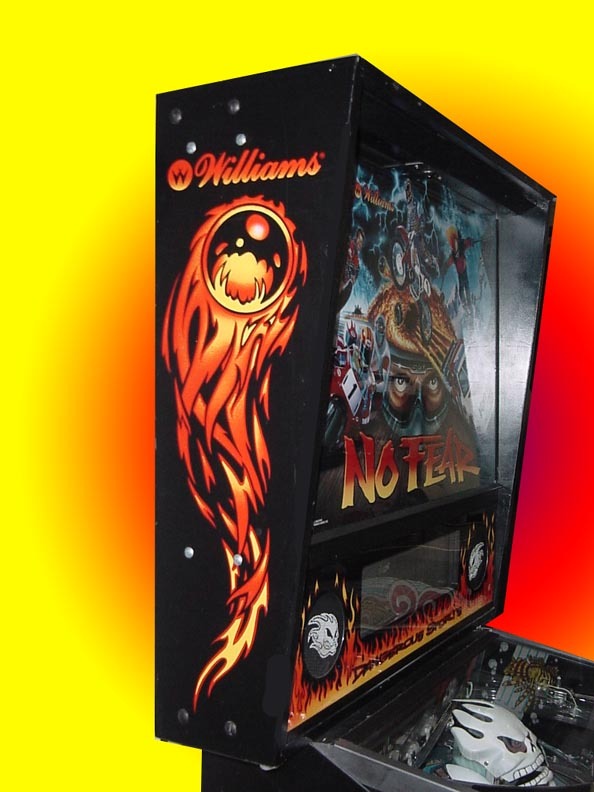 Fetures a talking head at the back of the playfield and a difficult jump on a ramp!